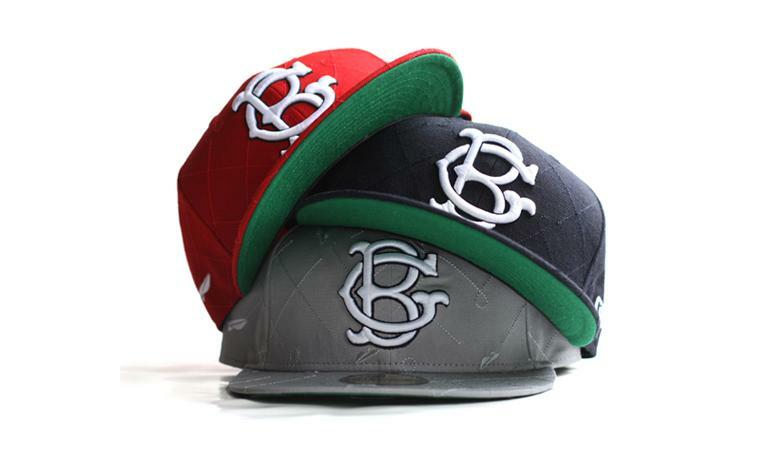 For Spring 2010 the rapidly expanding Benny Gold line hits us with yet another stellar New Era fitted. The Diamonds Embroidered fitted will come in three colorways: grey, red and navy - each feature a meticulous array of detailing including classic green under-brim and tonal stitching. While on the topic of Mr. Benny Gold check out his February 15th post entitled "From Start to Finish". Ben walks us through 5 steps in his design process.